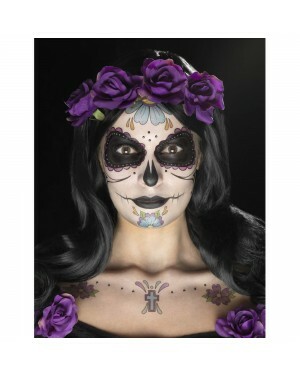 We love fancy dress and Face Paint and make-up definitely helps to bring some extra fun to any fancy dress costume. Unleash your creativity by designing your look with our range of Face and Body Paint – we stock any colour you can think of to create your own unique design. Or if you need some inspiration, we sell Instant Make-up Kits, with easy to follow step-by-step instructions to create your look. All of our facepaint is professional, non-toxic, hypoallergenic and easy to apply to achieve a perfect look. We are confident that we stock all the colours of the rainbow and more with our huge range of Face Paint colours meaning that you can create the perfect look with the perfect colour. Have fun trying to find the perfect shade - from Hulk Green to Army Green and Smurf Blue to UV Blue - we believe it’s all in the detail. Along with classic colours we also have some great Face Paint ranges to jazz up your look - with Glitter Gels, UV Make Up and detail Face Paints - here to inspire you to be even more creative. 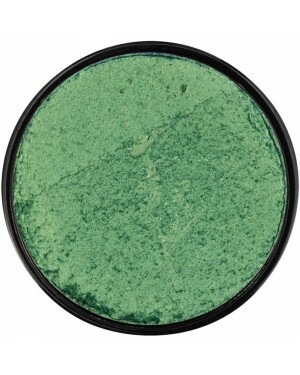 We also can’t forget our range of Modern Cream Make-up – with Glow in the Dark as a year round bestseller! Halloween is of course one of our favourite times of the year and If you’re looking for an instant Kit popular choices include our Halloween Make-up Range where Zombie, Witch and Devil sets are favourites. 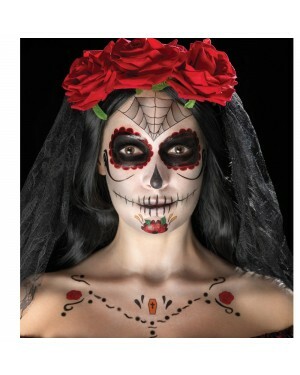 We also have a great range of Halloween Make up to complete a truly gory look - including blood, horror flesh and liquid latex. Our character Face Paint Kits are also very popular - with instant Zombie Kits being our bestseller! Face Paint Kit with 12 colours, 2 gels, leaflet, brush, applicator and sponges. A Latex Bite Wound formed using latex, very effective and easy to apply. 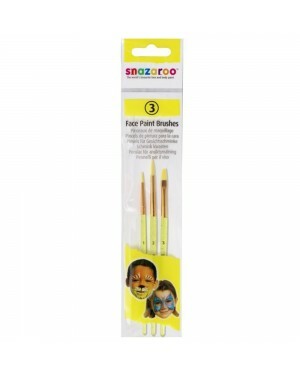 Metallic Gold Snazaroo Face Paint - Professional quality and easy to use. 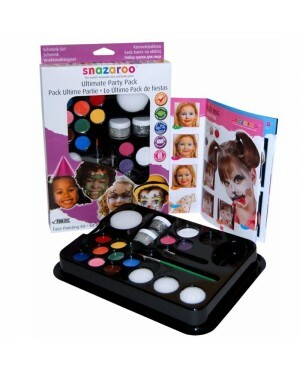 Sparkle Green Snazaroo Face Paint - Professional quality and easy to use. Metallic Green Snazaroo Face Paint - Professional quality and easy to use. A latex Fracture Wound formed using latex, very effective and easy to apply. Metallic Copper Snazaroo Face Paint - Professional quality and easy to use. 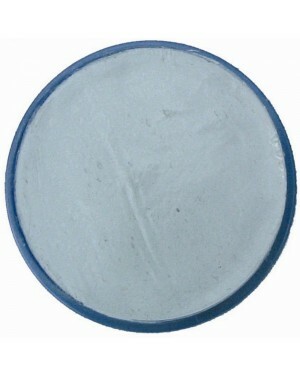 Metallic Silver Snazaroo Face Paint - Professional quality and easy to use. A Latex Stab Wound formed using latex, very effective and easy to apply. 100 Assorted Coloured Adhesive Face Gems. 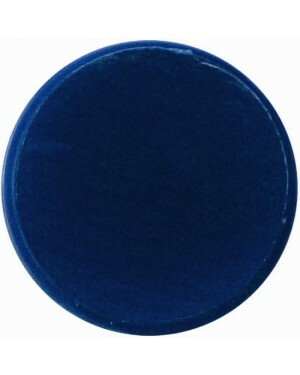 Dark Blue Snazaroo Face Paint - Professional quality and easy to use. Bright Pink Snazaroo Face Paint - Professional quality and easy to use. 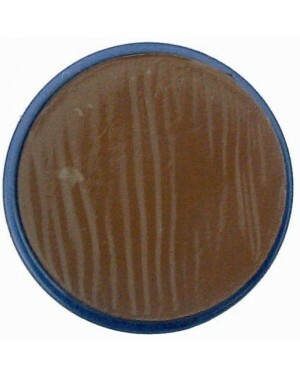 Light Brown Snazaroo Face Paint - Professional quality and easy to use. Pale Blue Snazaroo Face Paint - Professional quality and easy to use. 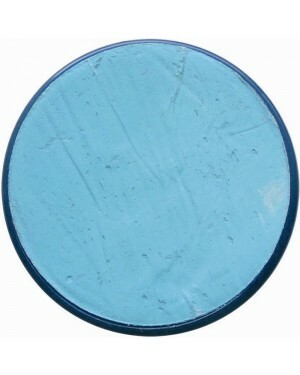 Sky Blue Snazaroo Face Paint - Professional quality and easy to use. Burgundy Snazaroo Face Paint - Professional quality and easy to use. Vampire Makeup Kit containing 4 face paint colours, sponge, fangs and blood. Dark Orange Snazaroo Face Paint - Professional quality and easy to use. Purple Snazaroo Face Paint - Professional quality and easy to use. 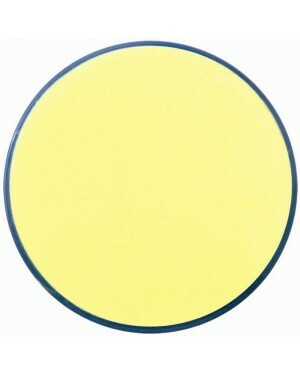 Pale Yellow Snazaroo Face Paint - Professional quality and easy to use. Dark Green Snazaroo Face Paint - Professional quality and easy to use. Bright Red Snazaroo Face Paint - Professional quality and easy to use. 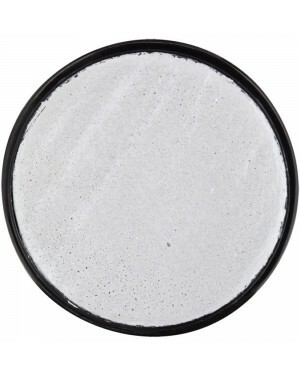 Light Grey Snazaroo Face Paint - Professional quality and easy to use. 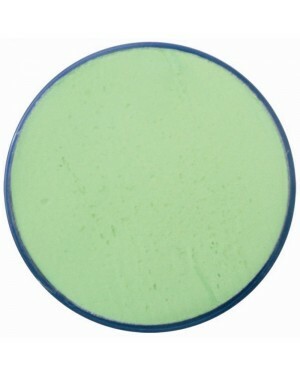 Pale Green Snazaroo Face Paint - Professional quality and easy to use. Turquoise Snazaroo Face Paint - Professional quality and easy to use. 50ml Realistic Dark Red Gel Snazaroo Blood. Black Snazaroo Face Paint - Professional quality and easy to use. 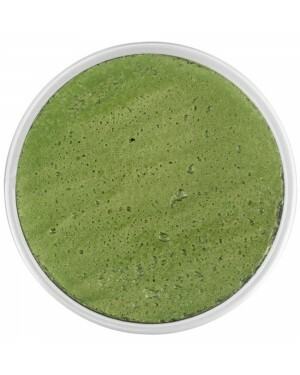 Grass Green Snazaroo Face Paint - Professional quality and easy to use. Lilac Snazaroo Face Paint - Professional quality and easy to use. Royal Blue Snazaroo Face Paint - Professional quality and easy to use. 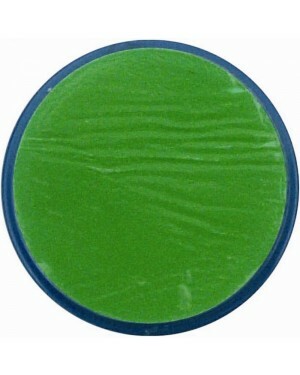 Bright Green Snazaroo Face Paint - Professional quality and easy to use. Dark Grey Snazaroo Face Paint - Professional quality and easy to use. Bright Yellow Snazaroo Face Paint - Professional quality and easy to use. 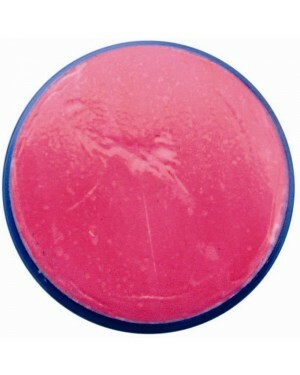 Fuchsia Pink Snazaroo Face Paint - Professional quality and easy to use. Orange Snazaroo Face Paint - Professional quality and easy to use. 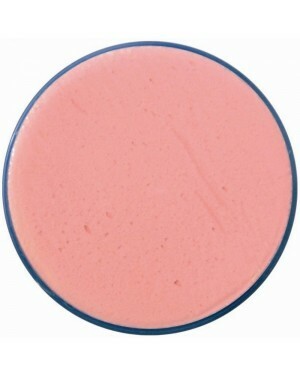 Pale Pink Snazaroo Face Paint - Professional quality and easy to use. 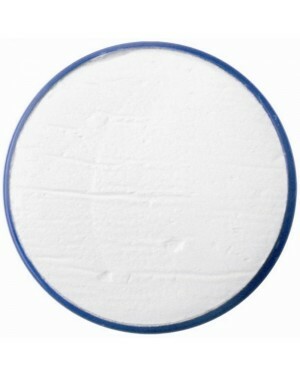 White Snazaroo Face Paint - Professional quality and easy to use. 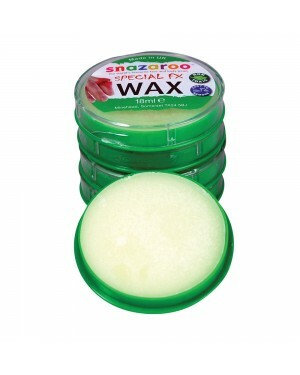 Make up Brushes, pack of 3 Snazaroo brushes with a fine, round and flat brush.